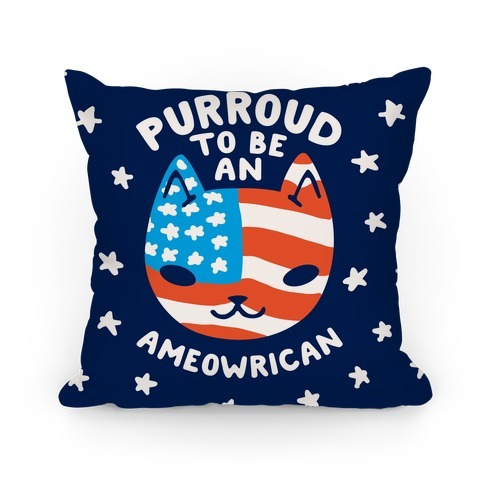 Browse our collection of 65 America Is The Bomb Pillows and more. Designed and printed in the USA. 100% Satisfaction Guaranteed. About this Design Ho Ho Ho America! 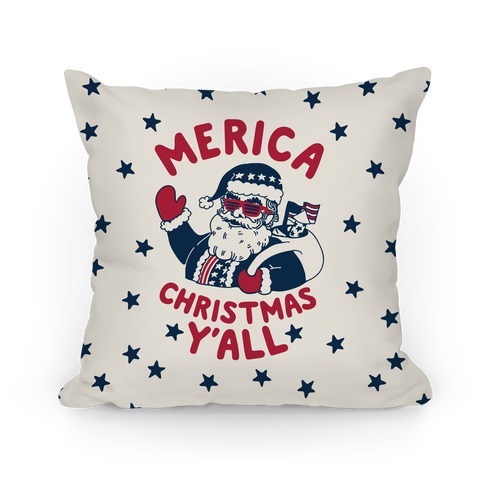 Wrap some presents, sing some carols, drink some eggnog, and spread the holiday spirit and your red white and blue love of the beautiful USA with this 'Merica Holiday pillow featuring Santa Claus decked out in patriotic gear! 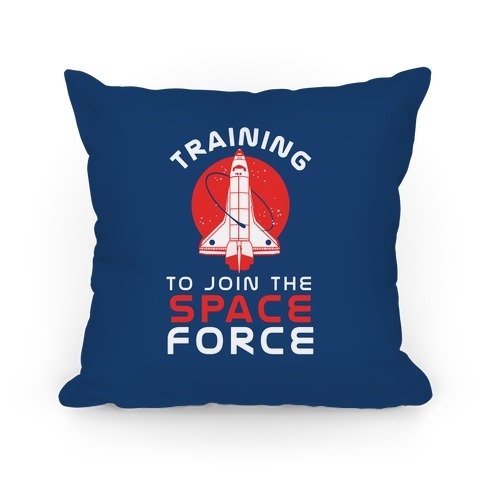 This pillow is perfect for people who love Christmas almost as much as they love truth, justice, and the American way! 'Merica! Ho Ho Ho America! 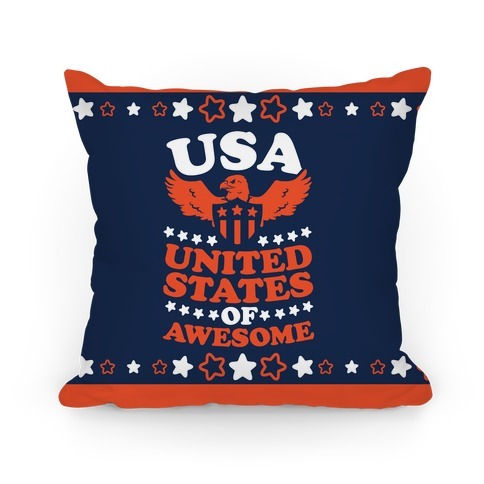 Wrap some presents, sing some carols, drink some eggnog, and spread the holiday spirit and your red white and blue love of the beautiful USA with this 'Merica Holiday pillow featuring Santa Claus decked out in patriotic gear! 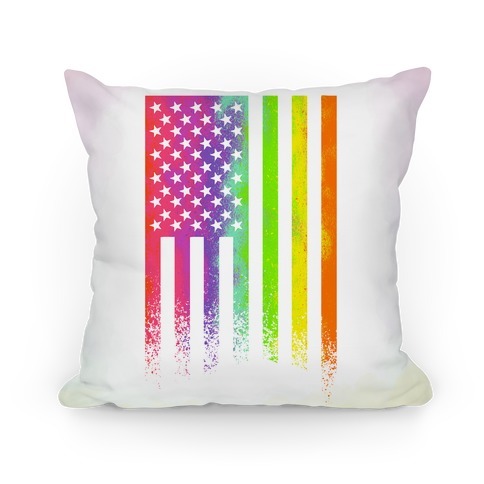 This pillow is perfect for people who love Christmas almost as much as they love truth, justice, and the American way! 'Merica! 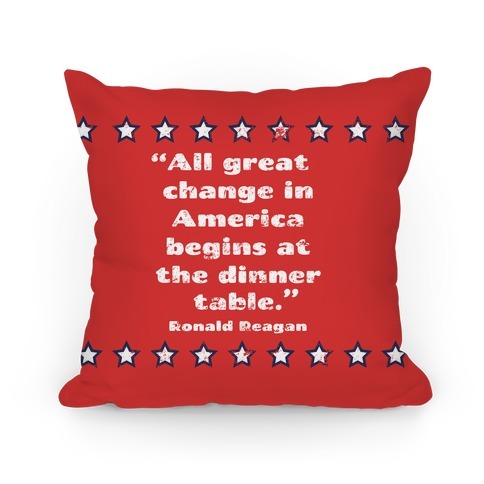 About this Design Show off your American Pride with this very patriotic quote from our past president, Ronald Reagan. 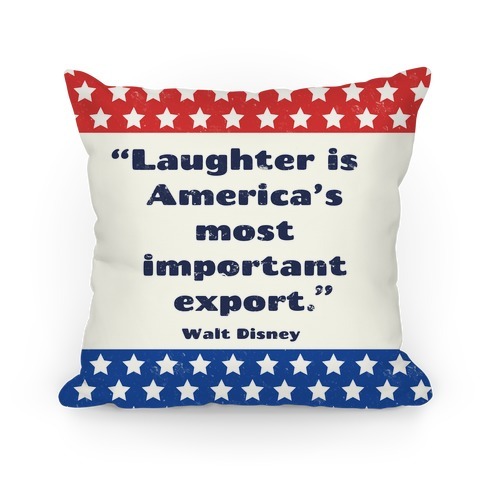 Show off your American Pride with this very patriotic quote from our past president, Ronald Reagan. 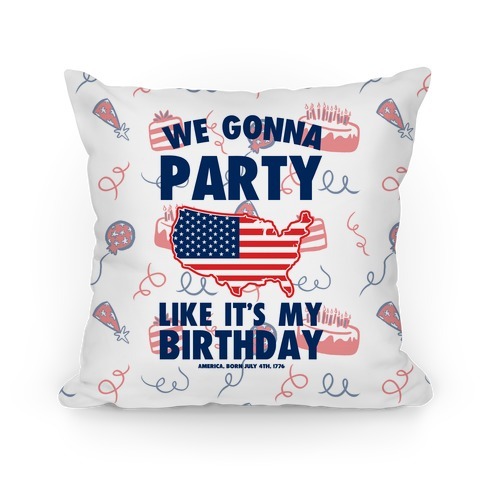 About this Design Go america it's your birthday we'gonna party like it's your birthday. We gonna drink a ton a beer and wasted like it's July 4th 1776! The perfect reason to party. Rock this patriotic homage to America this summer and party hard. Go america it's your birthday we'gonna party like it's your birthday. We gonna drink a ton a beer and wasted like it's July 4th 1776! The perfect reason to party. Rock this patriotic homage to America this summer and party hard. 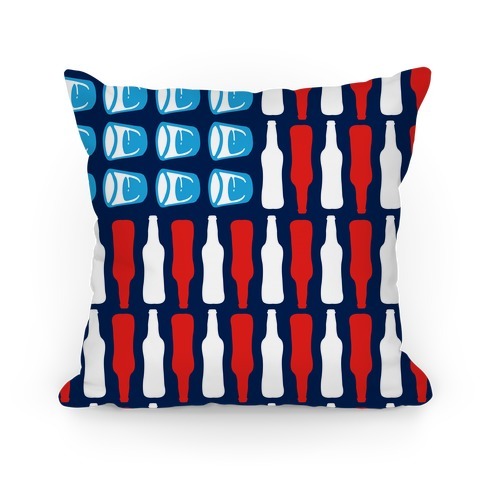 About this Design Party like it's 1776 and you're gettin red white and wasted, star spangled hammered, and yankee doodle drunk with this awesome depiction of the American Flag as shots of alcohol and beer bottles! 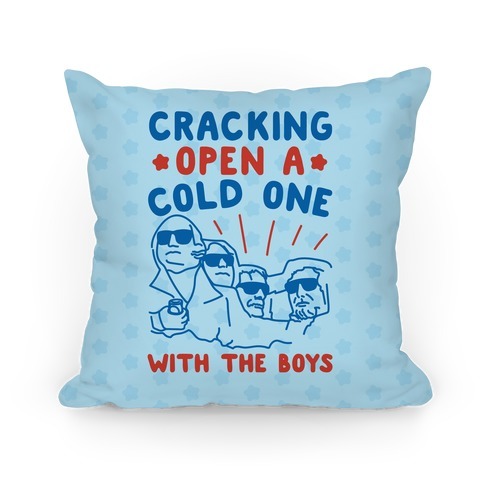 Perfect for the 4th of July, but also perfect for every other day. 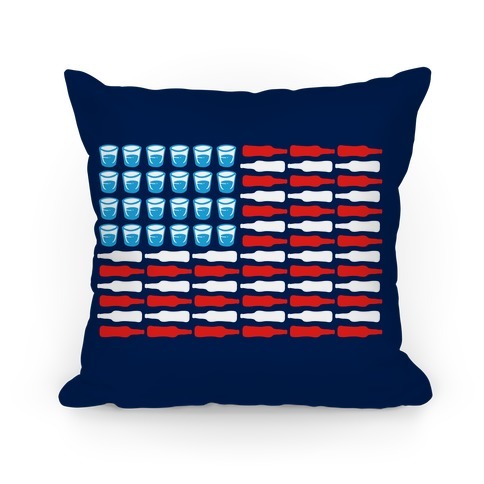 Party like it's 1776 and you're gettin red white and wasted, star spangled hammered, and yankee doodle drunk with this awesome depiction of the American Flag as shots of alcohol and beer bottles! 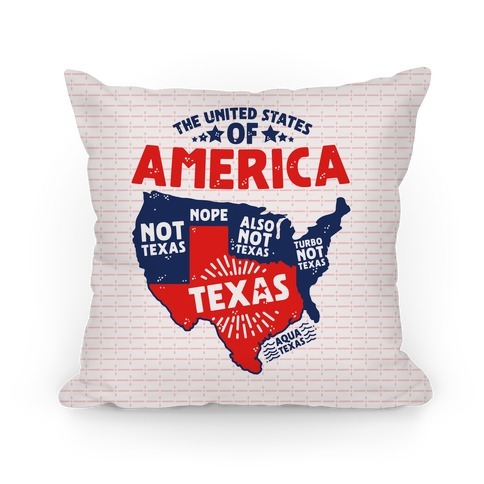 Perfect for the 4th of July, but also perfect for every other day. 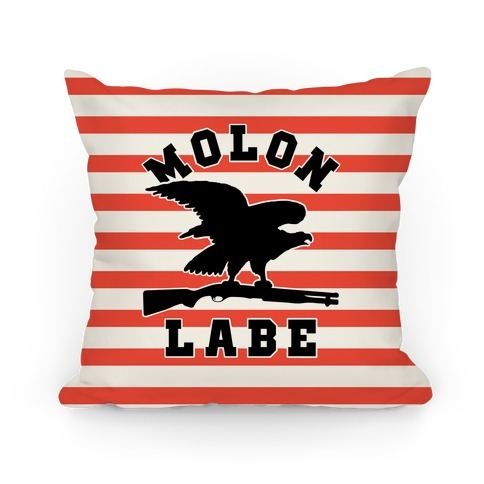 About this Design This cool patriotic pillow features an eagle clutching a shotgun and the words "molon labe" meaning "come and take them" which is a classical expression of defiance. When the Persian armies demanded that the Greeks surrender their weapons at the Battle of Thermopylae, King Leonidas I responded with this phrase. This design is ideal for patriotic Americans who love the USA, the constitution, the second amendment, firearms, freedom, the right to bear arms, and liberty! 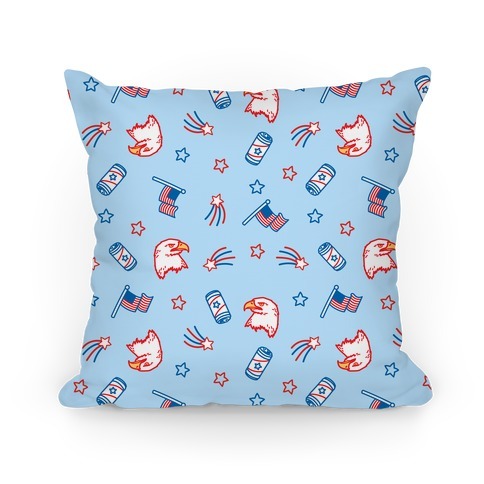 This cool patriotic pillow features an eagle clutching a shotgun and the words "molon labe" meaning "come and take them" which is a classical expression of defiance. When the Persian armies demanded that the Greeks surrender their weapons at the Battle of Thermopylae, King Leonidas I responded with this phrase. This design is ideal for patriotic Americans who love the USA, the constitution, the second amendment, firearms, freedom, the right to bear arms, and liberty! About this Design Light your grill, throw on some brats, dogs, and burgers, crack a cold one and scream like an eagle cause it's America's birthday! 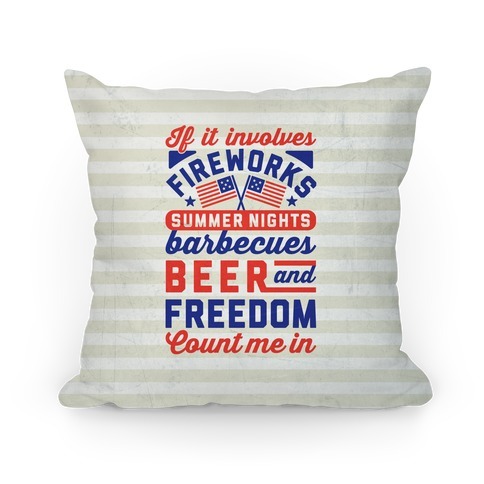 Show the world you're a back-to-back World War champ who's Red White and Blue to the very core with this eagles, beer and freedom patriotic pillow perfect for celebrating July 4th, Independence Day! Happy birthday, 'Merica! Light your grill, throw on some brats, dogs, and burgers, crack a cold one and scream like an eagle cause it's America's birthday! 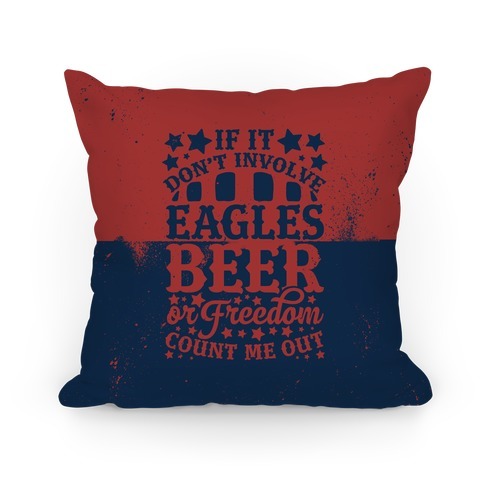 Show the world you're a back-to-back World War champ who's Red White and Blue to the very core with this eagles, beer and freedom patriotic pillow perfect for celebrating July 4th, Independence Day! Happy birthday, 'Merica! About this Design This cool patriotic pillow features the phrase "damn it feels good to be American" and is perfect for showing your undying love for the greatest nation on earth: America! Ideal for barbecues, the 4th of July, memorial day, drinking beer, and enjoying freedom! 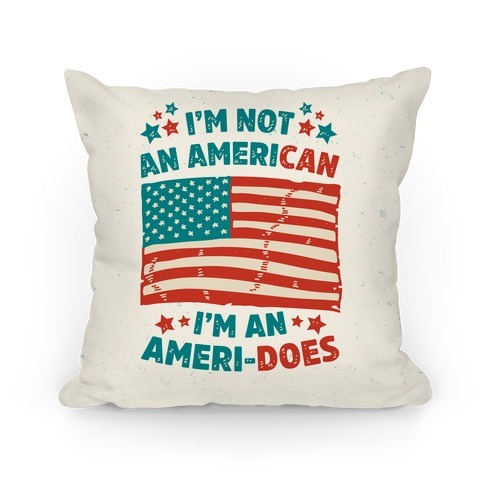 This cool patriotic pillow features the phrase "damn it feels good to be American" and is perfect for showing your undying love for the greatest nation on earth: America! Ideal for barbecues, the 4th of July, memorial day, drinking beer, and enjoying freedom!